Based on the designs from the best-selling artist of Batman, Greg Capullo, comes this Nightwing action figure! 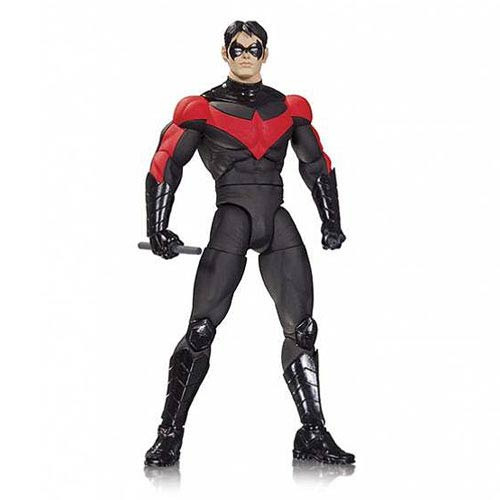 This DC Comics Designer Series 1 action figure features Nightwing in his New 52 red and black outfit. Nightwing stands 6 3/4-inches tall in comes in a blister card packaging. Ages 14 and up.